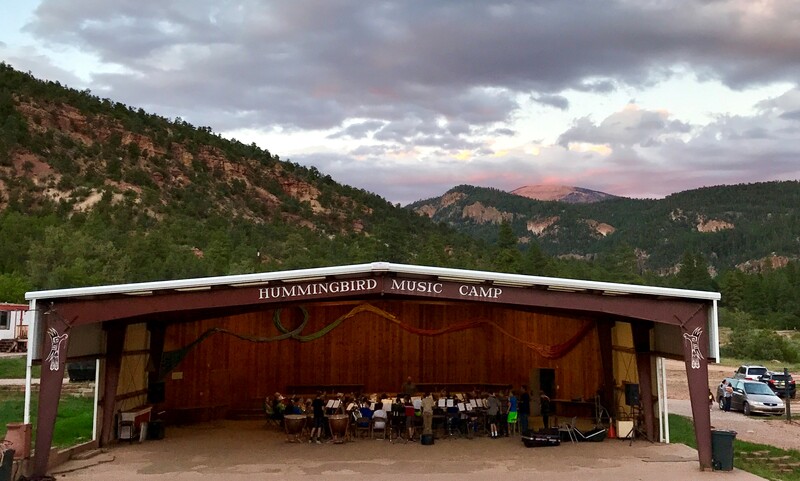 (Jemez Springs, New Mexico) – Get set to be serenaded Saturday nights this June and July by campers from the Hummingbird Music Camp performing at the Jemez Historic Site in Jemez Springs. 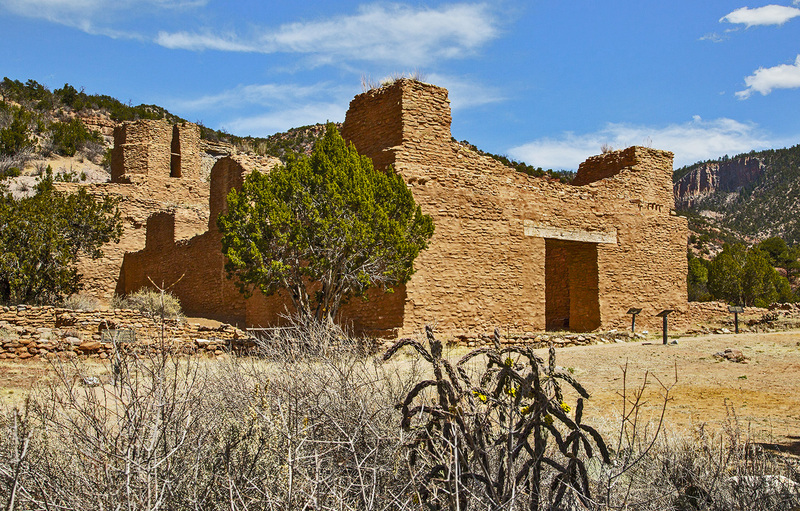 The concerts will happen every Saturday night between May 26 and July 28 from 6 p.m. to 8 p.m. inside the 17th century wall of San Jose de los Jemez Mission. After purchasing a spread of beautifully wooded land along the banks of the Jemez River, in 1959, Albuquerque music teacher Kenneth Lloyd Higgins and his wife Wanda opened the Hummingbird Music Camp. Over the next 58 years, the camp has hosted thousands of students and been the starting point of a life-long love of music. For campers, one of the most memorable moments during a week of outdoor fun and learning was performing at the Saturday night concert held in Jemez Springs. Unfortunately, in 2017, the increasing cost of bussing the campers to and from the nearby community became prohibitive for Hummingbird. After over a half-century of performances, the Jemez Springs music pavilion sat quiet and empty. 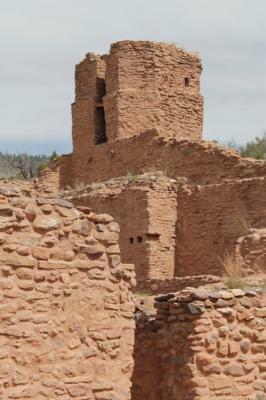 Learning of this loss, New Mexico Historic Sites Director Patrick Moore discussed options with the staff from Jemez Historic Site about how a partnership might emerge to save this Jemez Valley institution. Historic Sites and the Museum of New Mexico Foundation stepped in to support the program and to hold the weekly concerts within the picturesque walls of the historic mission. There is no admission fee and the event is open to the public. Call 575-829-3530 for more information.